Georgetown – Children’s Trust of South Carolina has selected Tidelands Health, Black River United Way, Children’s Recovery Center and Frances P. Bunnelle Foundation to be the local coordinating agencies that will activate the Positive Parenting Program, known as Triple P, across Georgetown County. Thanks to a grant from The Duke Endowment, this innovative partnership will build a countywide, coordinated system of parenting support to meet the needs of all families in Georgetown County. These four local coordinating agencies will work with community-based service organizations across Georgetown County, including pediatric practices, libraries, schools and churches, to ensure long-term sustainability and implementation support through ongoing training and service delivery support. “Georgetown County will become a model system that can be replicated across the state, especially for our smaller counties,” Children’s Trust CEO Sue Williams said. The Duke Endowment grant also provides for additional infrastructure and ongoing support. 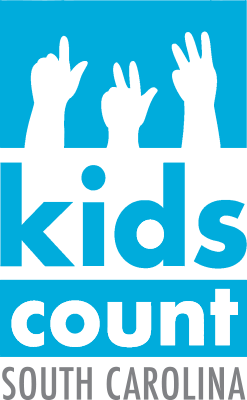 Over the next three years, Children’s Trust estimates the total investment in Georgetown County will be more than $1.7 million, which includes community capacity coaching, evaluation and communications infrastructure, communications materials, social norms research, and administrative support. To ensure this investment reaches its full potential, Children’s Trust and its partners are working with national implementation experts from The Impact Center at Frank Porter Graham Child Development Institute within the University of North Carolina and from Triple P America. The Impact Center and Triple P America have been closely involved in North Carolina’s successful Triple P implementation and will work with the local coordinating agencies to support the efficient and effective scale-up of Triple P in Georgetown County. 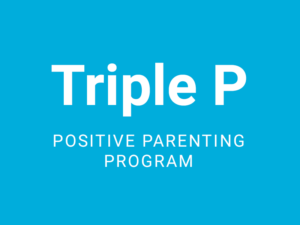 With more than 35 years of ongoing research, Triple P is an effective, evidence-based parenting program. It offers simple, practical strategies to help parents build strong, healthy relationships, confidently manage their children’s behavior and promote positive childhood development. Triple P has been shown to work across cultures, socioeconomic groups and in many kinds of family structures. The four agencies will be sharing information in the months to come about how community-based service organizations can be involved in delivering Triple P to families across Georgetown County. Organizations and individuals interested in learning more about Triple P in Georgetown County should contact Stacy Nance, Triple P community capacity coach: snance@scchildren.org or 803-744-4034.